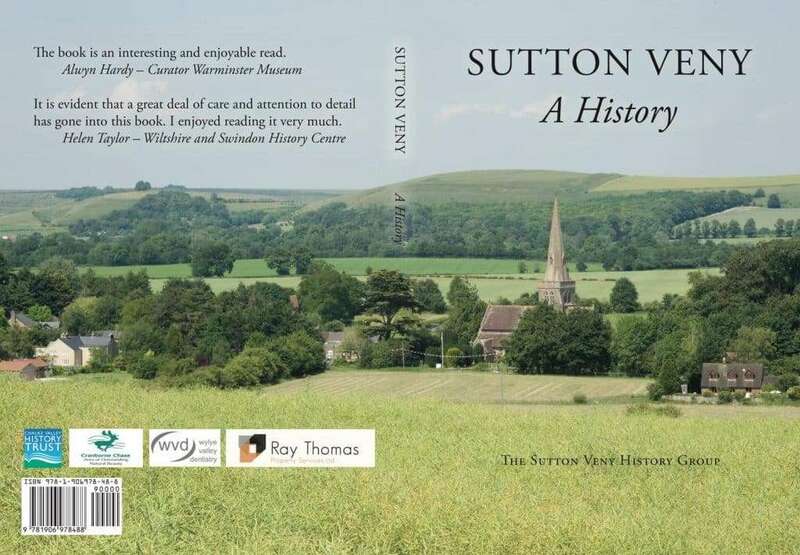 The cost of the book is £10.00 and the book can be posted to you or collected from an address in the village with your payment. If you wish to know posting and packing costs for other areas of the world then please email: admin@newvalleywebdesign.com before you place your order and you will be emailed the costs. Thank you for selecting the posting option. This form collects your personal information using the fields above. This web site and Mrs Russell take reasonable steps to secure your privacy and do not share your data or use your data for marketing purposes. I give my permission for this website and Mrs Russell to hold my personal information for the purposes of purchasing this book.